There is something majestic, ethereal, magical and entirely overwhelming about the incredible dance of neon lights that is the Northern Lights. Every person should plan a trip to witness this spectacle at least once in their lifetime. A couple of years ago I went on a trip to Iceland to see the Northern Lights. On one of the most memorable nights of my life so far, I watched on in complete awe as a bright green ribbon of light illuminated the sky above me; meandering, twisting and turning in motions as elegant as a ballerina, expanding for miles as far as the eye could see. Here’s how you can see them too! The Northern Lights, better known as ‘Aurora Borealis’, are a naturally occurring display of coloured light. It’s all very scientific, but the basic explanation is that they are made by collisions between electrically charged particles from the sun that enter the earth’s atmosphere. The colours are dependent on the type of gas particles; the most common colour is green but they have been seen in a multitude of colours including yellow, pink, blue and violet. If you’re super lucky, you’ll catch them in their rarest colour: red. The Northern Lights are most commonly found in cold, Arctic regions, near to the magnetic pole of the northern hemisphere (you can see the lights of the aurora in the south too, known as the ‘Aurora Australis’). Book a trip north to places like Canada, Alaska, Norway, Finland, Sweden, Greenland or Iceland to see them. 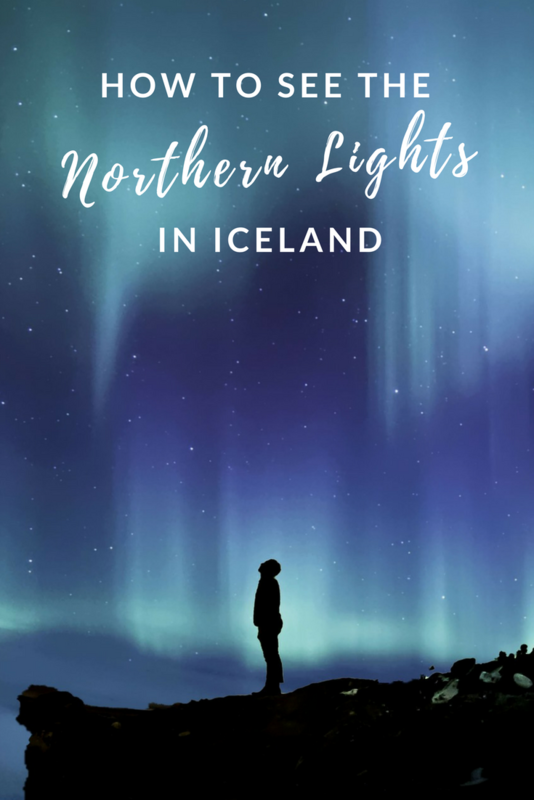 I saw them in Iceland and I can’t recommend it enough – as well as getting to see the Lights you get to explore a really cool city, too. 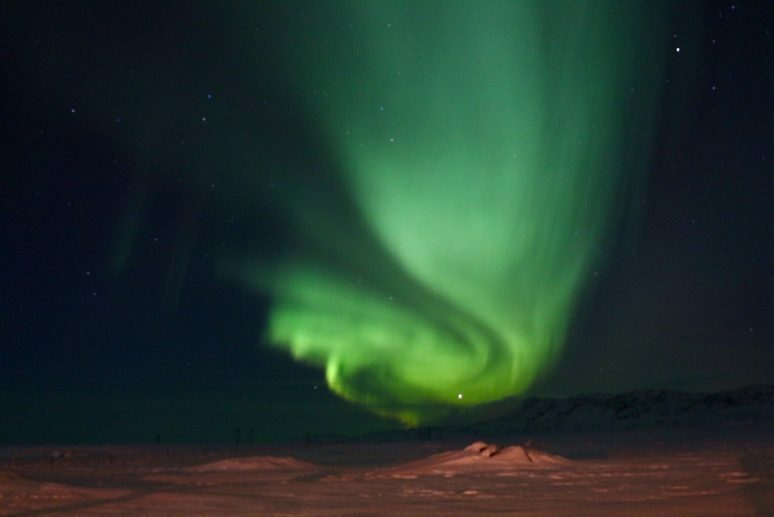 You can witness the Northern Lights on a relatively low budget. 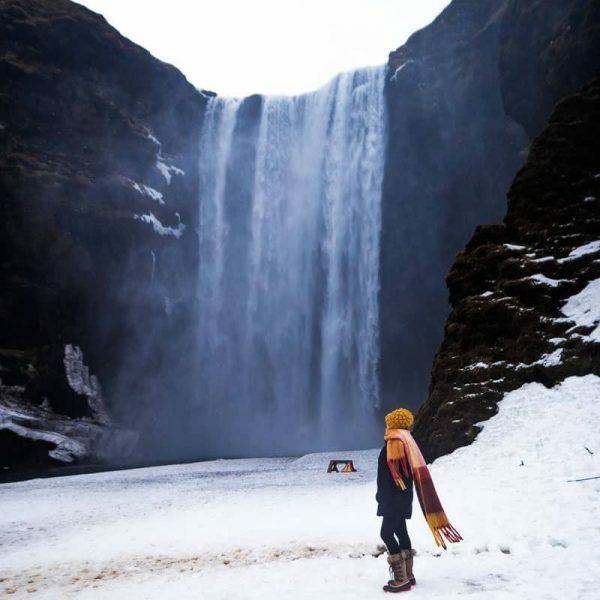 Sites like SkyScanner offer pretty cheap flights to Iceland, or you can find good package deals on Easyjet. Grotta Lighthouse A scenic sea-side spot within the vicinity of Reykjavik where there’s a lighthouse. You can park your car here and sit inside all warm and wait for the lights to appear. Thingvellir National Park The darkness out here makes for a good viewing platform, but the roads all the way out are very icy so you need to take care if you’re driving. Outside Reykjavik One night we took the main road out of Reykjavik and drove for about 30 minutes until there was complete darkness and then pulled over on the side of the road to watch them. To see the Northern Lights in all of their glory you need complete and utter darkness. 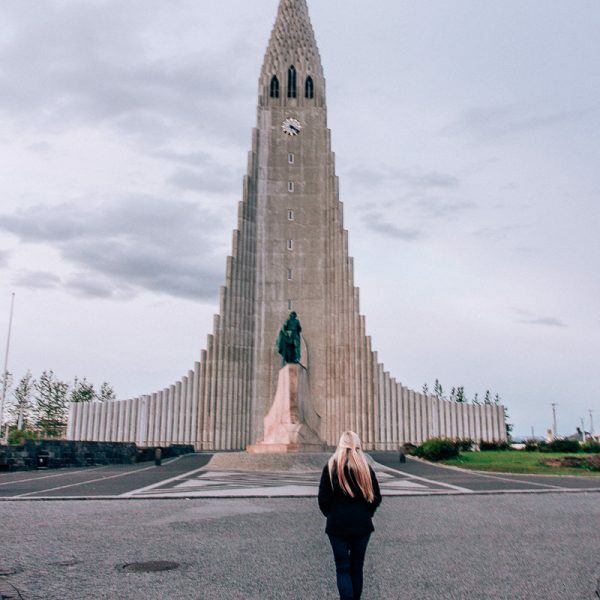 In summer in Iceland it is light pretty much all day, every day, and at summers absolute peak daylight still lingers in the darkest hours, which is not ideal. 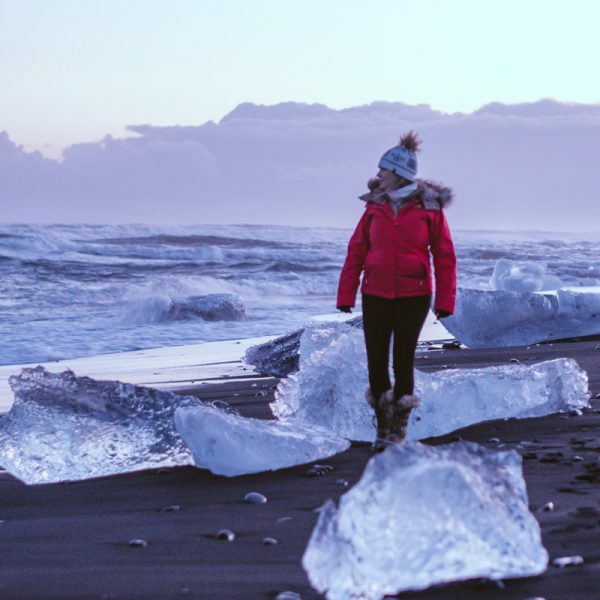 In stark contrast, mid-winter in Iceland only sees about 4-5 hours of daylight per day and the other 20 hours are shrouded in darkness – an ideal breeding-ground for the Northern Lights. 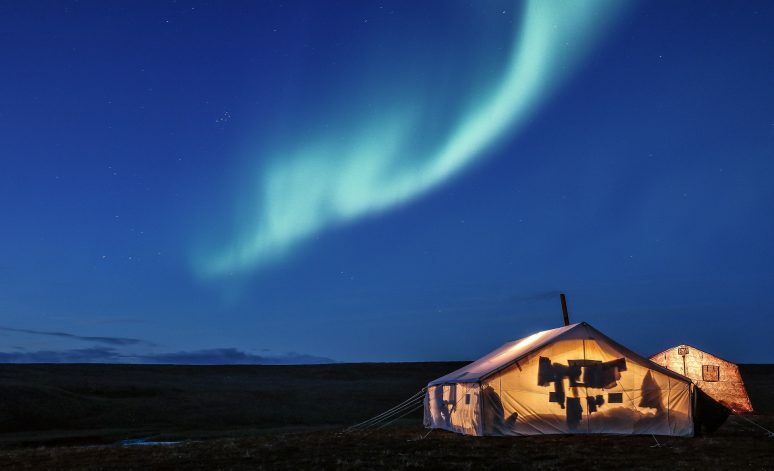 There’s no guarantee that the Northern Lights will be there when you go, but the best chances in Iceland are between the months of September-April. Plan your trip in the winter when the nights are at their longest for the best chances of seeing the Lights. I went to see them in December and they were on display nearly every night! Clear skies with little-to-no cloud cover are ideal. The Lights occur very high up in the atmosphere and if there are clouds they’re going to be in the way – so freezing cold, calm and starry nights are just about perfect. 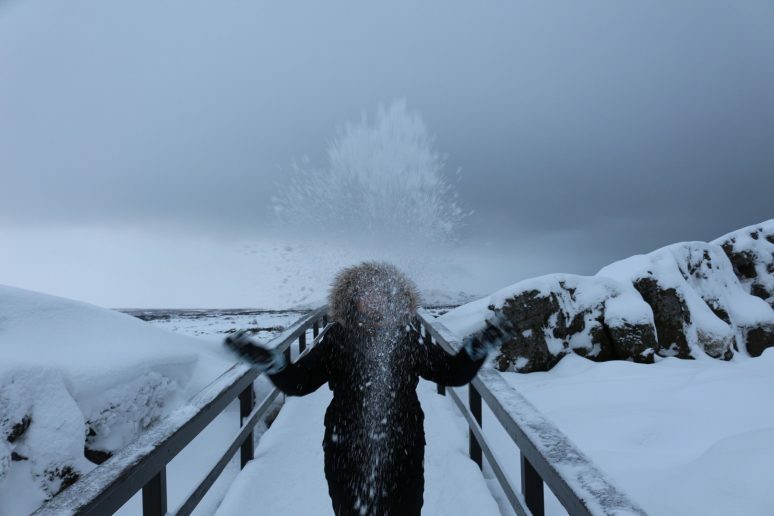 The weather is completely unpredictable, but you can up your chances by following the Iceland weather online. If you love independent adventure then my first suggestion is to rent a car to try to find the lights yourself. You’ll have to rent a decent car because you’ll be driving away from the city where there’s light and into complete darkness where the roads are likely to be covered in snow and ice. 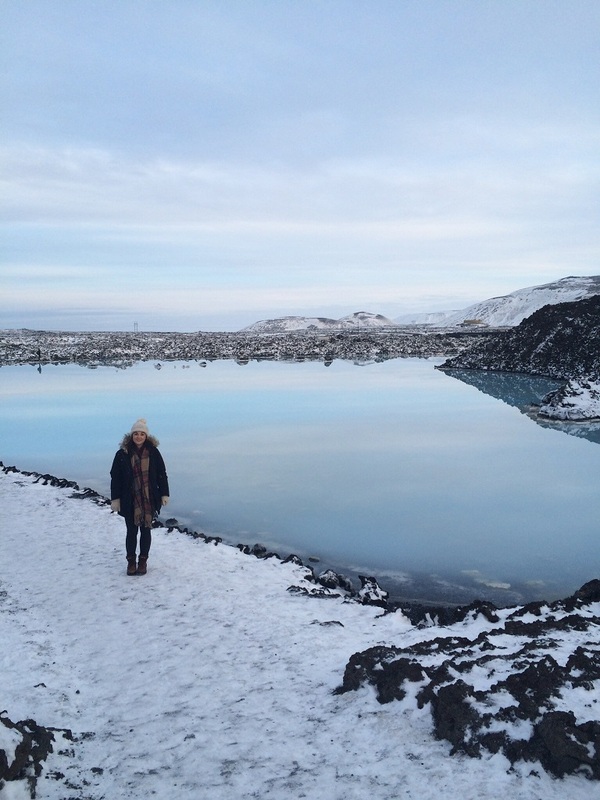 You can rent a car from right next to the airport in Iceland. Option 2 is to book onto a tour bus. 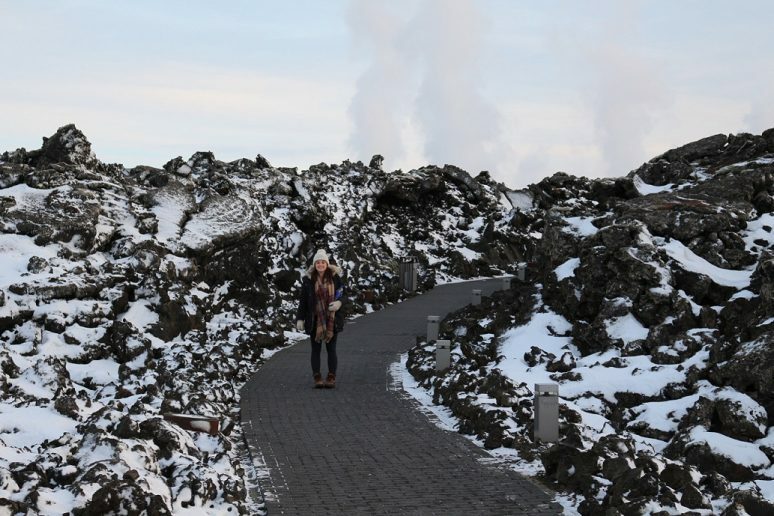 We decided to go with a bus tour and for roughly £50 I booked the Reykjavik Excursions. The benefit of a tour bus is their excellent communication so you’re much more likely to see the Lights. Another great advantage of many of the bus tours in Iceland is that if you don’t see the Northern Lights on your first trip, you can keep going for free until you see them (or until you have to fly home)! 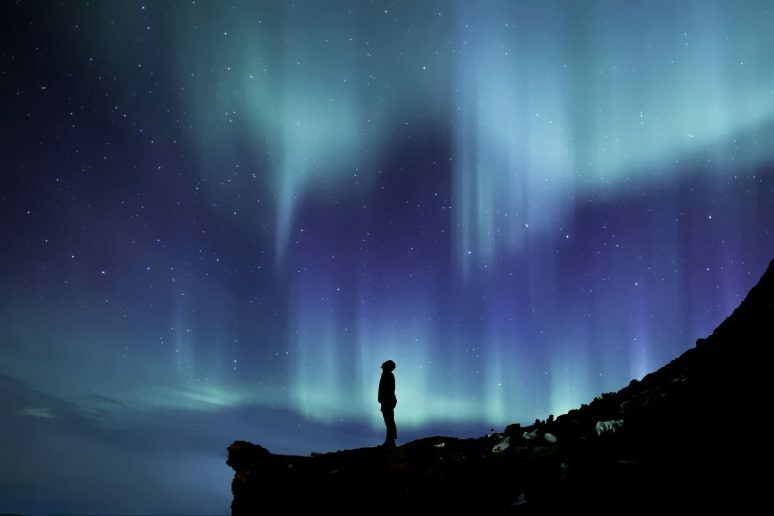 TAKE YOUR CAMERA Taking your camera to get a few snaps of the Northern Lights is a must – but make sure you don’t spend all of your time viewing them behind the lens. If you only get one opportunity to see them then make sure it’s with your own eyes, the performance is really something you just can’t miss. Unless you have a ridiculously steady hand then you’ll probably need a tripod too, it’ll be very dark out there and you’ll get a lot of camera shake. TAKE SUPPLIES You could find yourself driving around for a few hours in search of the Northern Lights. Stock up on road-trip essentials like water, a flask full of hot tea, coffee or hot chocolate, and enough snacks to stop you getting too hungry. We can’t control nature and there’s no guarantee that you’ll see the Northern Lights, but you can increase your chances by going to the right place, at the right time of year. You need clear skies, good solar activity and a lot of luck, but if you find yourself reading this post and wandering about whether to kick that itch and witness this unreal, spectacular display, then I URGE you to do it. Go on and book those flights. Seeing the Northern Lights is something you’ll never regret. Incredible pictures! If Northern Lights were not that well-known phenomenon, I would probably thing that it’s Photoshop 🙂 Thanks for such enjoyable post! Thanks for reading Zhanna! yes, if you can nail a good long exposure on your camera then you can capture this stunning phenomenon! And thanks for this Northern lights posts. For me , things would have been incomplete had I not seen the spectacular phenomenon of Northern lights. I was there moving around in search but no luck, but then out of nowhere came 2 amazing persons, who brought luck with them and voilla…I got to see the dance, the disco dancing lights of nature.